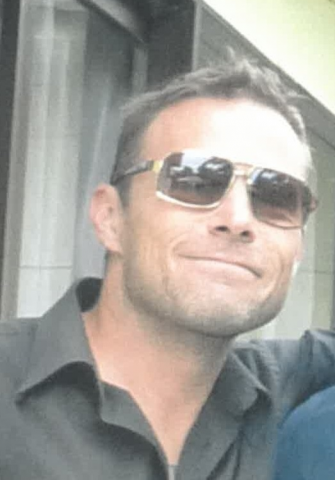 Police are currently searching for missing 43-year-old Samuel (Sam) Geoffrey Perkins from Auckland. Sam is described as thin build and 170cms tall and his last known sighting was in Swanson on 23rd February. Police have concerns for Sam’s safety and wellbeing and want to hear from anyone who has seen or had contact with him in the past month.